I have this obsession with eye creams: I use day and night and cannot get enough of it. Obviously because of ageing, but the skin around my eyes is extra dry, demanding special care. However, I have sensitive eyes, so some eye creams can make my eyes water and puff even more. I am glad to report the Nivea Q10 Plus Anti Wrinkle Eye Cream works a treat: it’s light, absorbs very quickly and is great for day and night, to use under, on the sides and on eyelids. The cream works with our skin own ingredients, the coenzyme Q10 and creatine, to reduce dark circles, give back plumpness and fight wrinkles. Skin feel hydrated and my (very!) fine lines, aggravated by dehydration, are not as evident; makeup does not sit on them. Obviously so good even my squirrel friend wanted a piece of it! The Nivea Q10 Plus Anti Wrinkle Eye Cream costs £10.49 for 15ml. 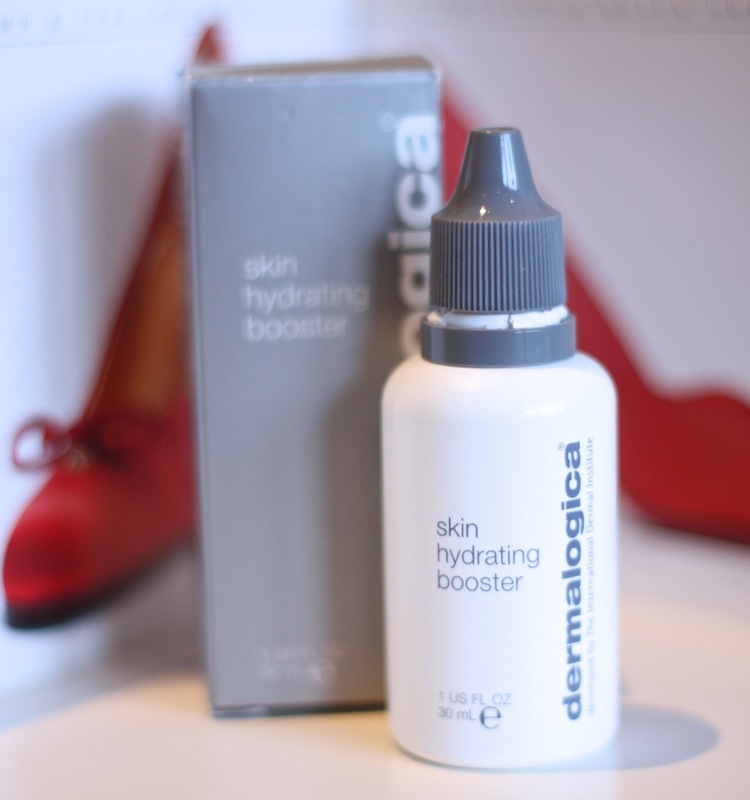 Every skin can do with a boost in hydration, and that is why I love the Dermalogica Skin Hydrating Booster.